RUNNER Sienna Phillips has become the first girl to take the top spot in a race on her home turf. Speedy schoolgirl Sienna, aged 12, completed the Ipstones Junior road race in just six minutes and 18 seconds on Saturday, September 8. It’s believed she’s the first girl to cross the finish line in first place in the history of the junior race. And the win is all the more important for Sienna – who lives in the village with mum, Marie, dad, Scott, and sisters Summer and Scarlet – because she’s competed in the run since she was just four. 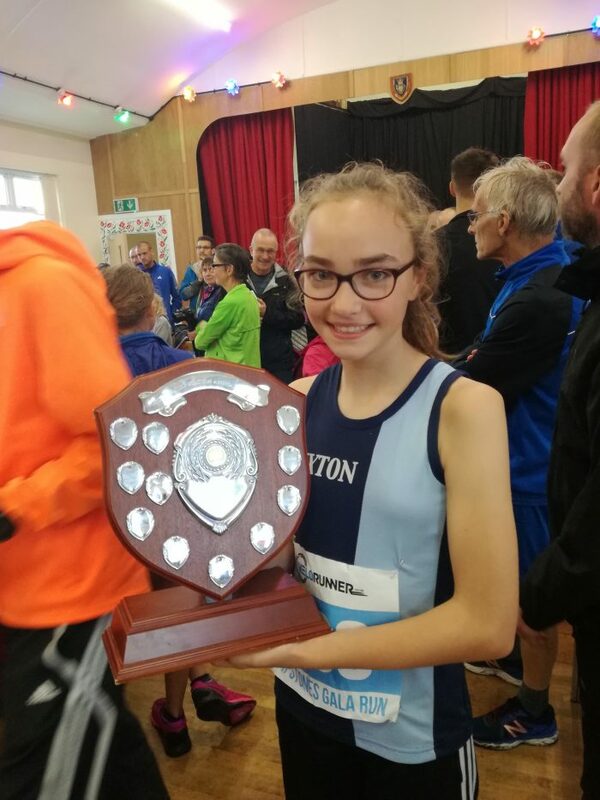 A student at Churnet View Middle School in Leek, Sienna trains with Buxton Athletic Club and is already making a name for herself on the running circuit.